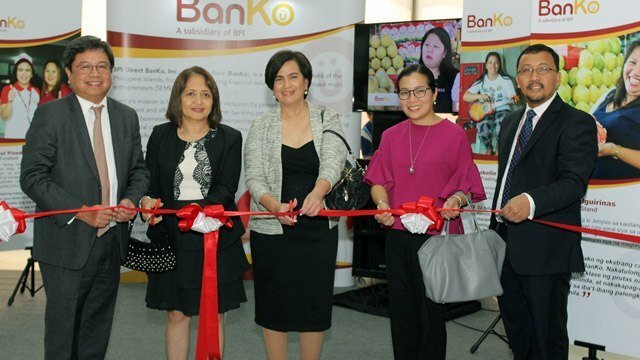 Bank of the Philippine Islands (BPI), the country’s third largest bank by assets, launched the BPI Direct BanKo, Inc., its micro finance bank unit that aims to cater to the underserved sector of self-employed micro entrepreneurs (SEMEs) today, July 25. Large banks have a poor record of lending to micro and small business enterprises, according to data from the Bangko Sentral ng Pilipinas (BSP). Universal and commercial banks lend an average of only 2.47 percent of their total loan portfolio to micro and small borrowers as of the first quarter of 2017, way below the required eight percent. In contrast, thrift banks lend 6.55 percent of their total loan portfolio to micro and small business owners. Rural banks lend as much as 22.11 percent. Micro enterprises have assets of up to Php3 million and employ no more than nine workers. Small businesses are those with assets of between Php3 million and Php10 million and employ from 10 to 99 workers. Medium enterprises’ assets range from Php10 million to Php100 million and employ 100 to 199 workers. BPI aims to change the situation and make lending to micro, small and medium enterprises one of the major pillars of the bank’s programs. One of the bank’s products, the NegosyoKo Loan, is a loan tailored for micro entrepreneurs that may range from Php25,000 to Php300,000. 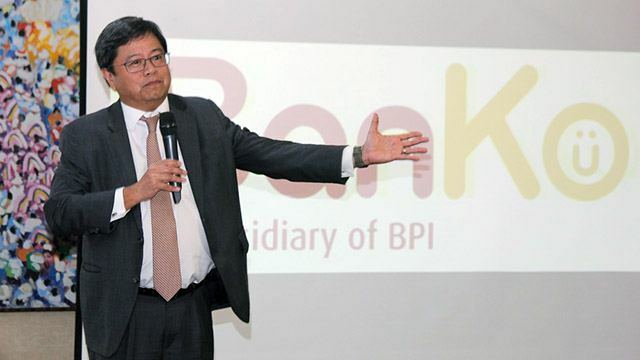 Alejo said BanKo supports the thrust for financial inclusion in the country. To strengthen the financial capability of those who have little access to formal banking, BanKo aims to almost quadruple their current branch count from 24 to 90 in just three months. BanKo recently opened 15 offices in Central Luzon, Davao, Negros Oriental, Bicol and other key areas around the country, and aims to hit their target of 90 branches by October 2017. The micro finance bank is the merger of BPI’s two specialized thrift bank units, BPI Direct Savings Bank Inc. and BPI Globe BanKO. What Did Duterte Say in his 2nd SONA that Will Impact Business and the Economy?